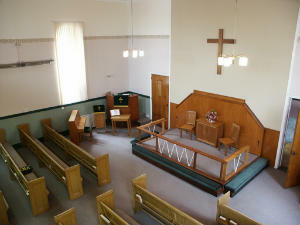 A 19th Century Church is the centre for a warm welcoming congregation of some 25 to 30 people. With large ancillary premises built in the 60s, there is space for the lively uniformed groups to meet during the week. Every fortnight there is an ecumenical women’s meeting on Thursday evenings. Holy Communion is celebrated on the first Sunday of each month. The main Sunday service is in the morning and evening services are held occasionally and for special Sundays. 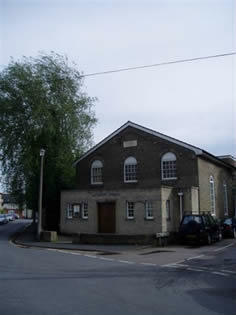 "Stowmarket Methodist Church is a warm, friendly and caring church. Our Mission is to be a welcoming, open, worshipping, witnessing and supportive Christian family, endeavouring to reach out to the local community". Stowmarket Methodist Church aims to grow spiritually and create space spiritually, for people, to confirm our beliefs and share the love of the Lord. We aim to create relevant and varied forms of worship using modern technology and establishing occasional mid-week services of a different format. We will continue to maintain and improve the church and hall and remove the pews. We will find out what our local community needs, and how we can serve and increase the use of the hall and our income to promote God's work. We may reintroduce the occasional Prayer Walk around the neighbourhood and the delivery of Christmas cards to all the households in the neighbourhood. As part of the Churches Together initiative, we will provide a meal once a week during the school holidays. Chapel Anniversary Service - Sunday 12th May at 10:45am. Our Local Preacher On Trial, Mr Nigel Scarff, will be leading our worship. All are welcome! See Stowmarket Methodist Church on Facebook! 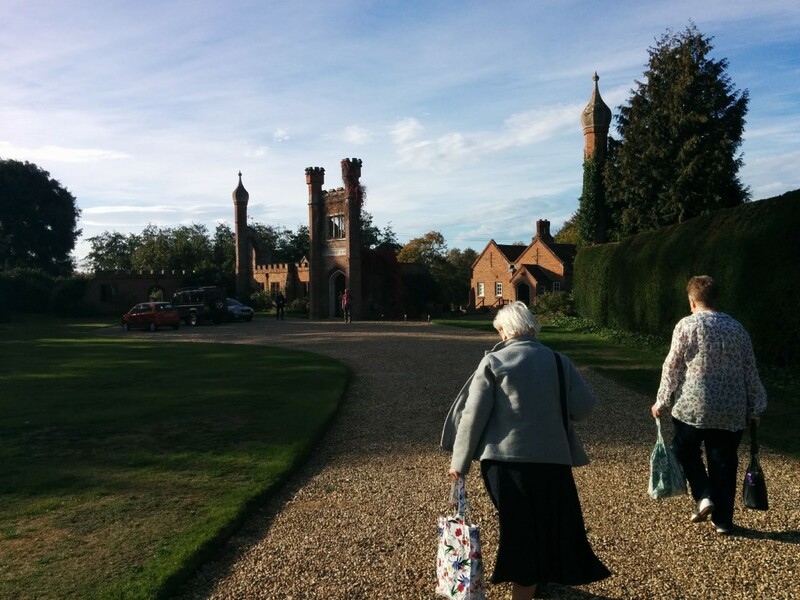 On Friday 28th September there was a Coffee Morning in aid of McMillan Cancer Support, and on Saturday 13th October Stowmarket Methodist Church had an "Away Day" at Assington Hall. Lovely weather and beautiful surroundings for prayer and reflection! Fortnightly Thursday Club for Ladies 7:00pm - 9:00pm. Weekly Bible Study on Wednesday Mornings - 10:00am - 11:30pm. Coffee Mornings in the Church Forecourt.